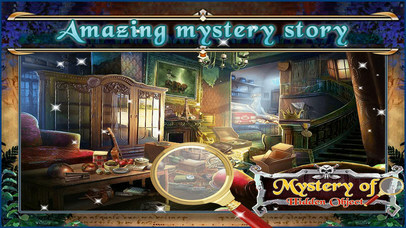 Now Amazing Mystery Of Hidden Object Game For Kids And Adults. There are many different adventure levels. 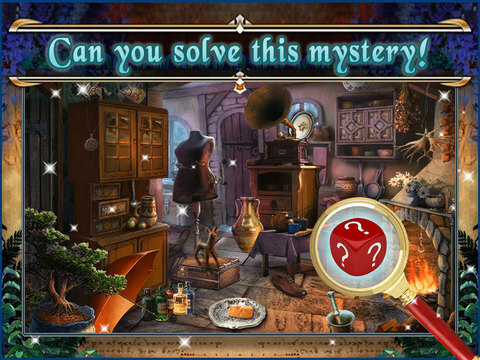 Find the hidden object within time and solve this mystery game. So are you ready for this challenges? 2. All levels are free. 3. 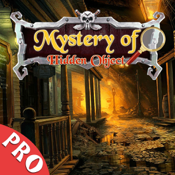 Free hints help to find the hidden objects. 5. Optimise all IOS device.